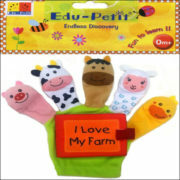 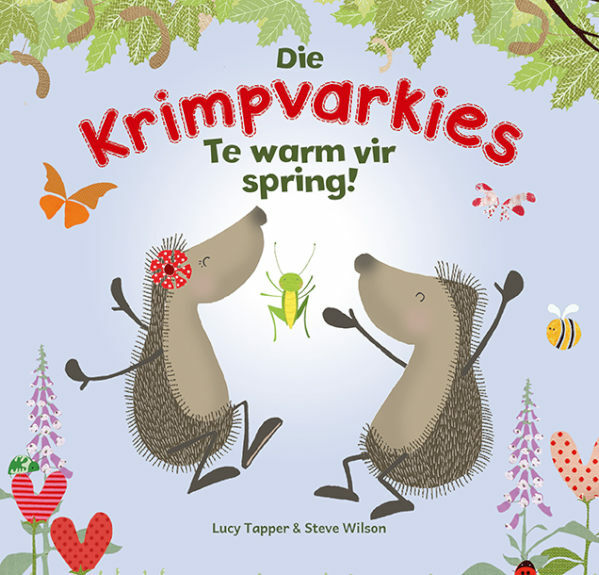 View Cart → "DIE KRIMPVARKIES: WEGKRUIPERTJIE" was successfully added to your cart. 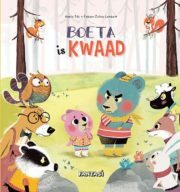 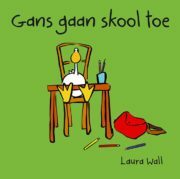 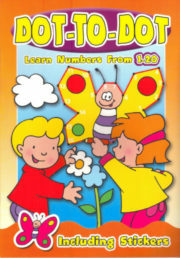 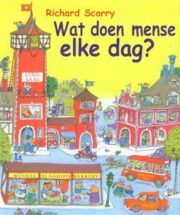 Barcode: 9781920660680	Format: Soft Cover	Category: AFRIKAANSE BOEKE, LEES BOEKE (SAGTEBAND). 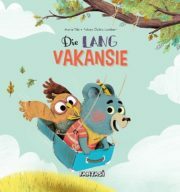 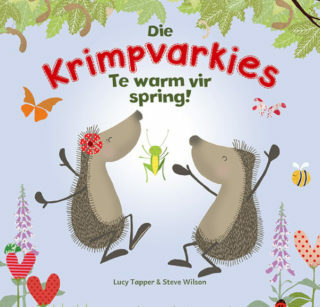 Be the first to review “DIE KRIMPVARKIES: TE WARM VIR SPRING” Click here to cancel reply.